Joining me today is Taylor Sicard. 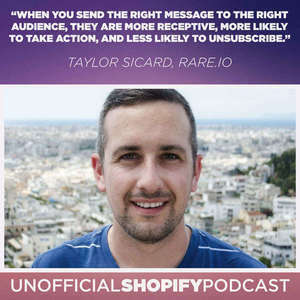 Taylor runs the growth and partnerships at Rare.io, but I first met him years ago when was an early member of the Shopify Partners team building out their partner program, and spends his spare time running his Shopify stores. In doing that, he has so much institutional knowledge, that when I talked to him last week, I learned so much I knew we had to record a podcast. Deliver the right email at the right time. Showing your customers the right content. 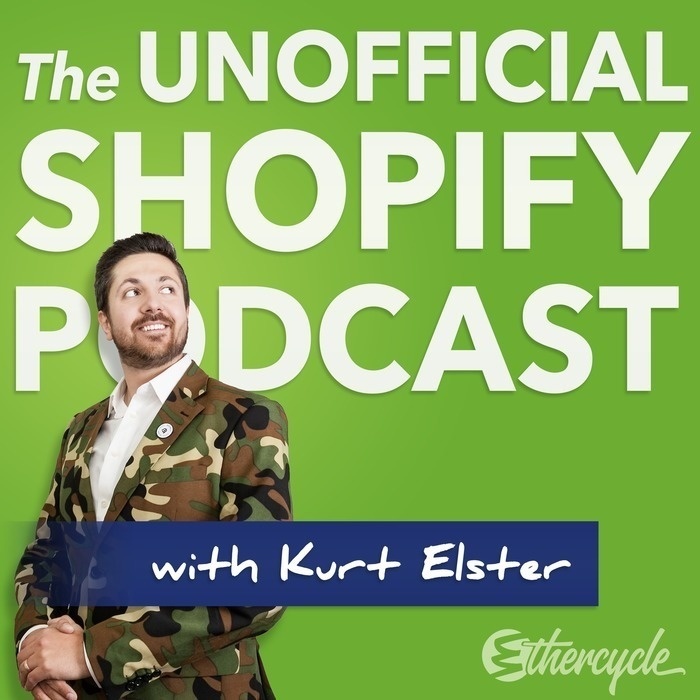 Utilizing the data collected to impact how you run your store.